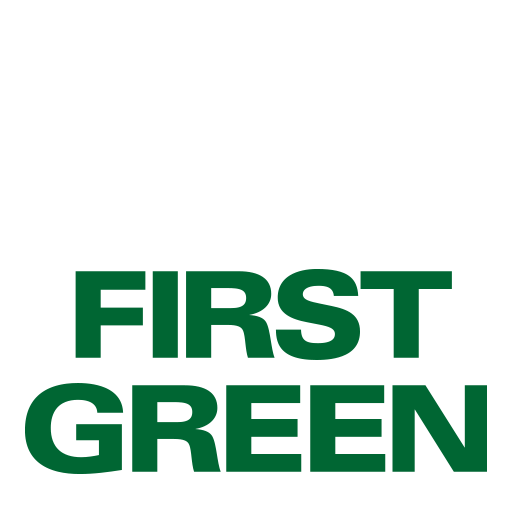 Founded in 1997, First Green is the only STEM education and environmental outreach program in the United States and Canada that uses golf courses as learning labs. First Green, a Golf Course Superintendents Association of America (GCSAA) program, pairs golf courses with local schools for unique Science, Technology, Engineering, and Mathematics (STEM) learning opportunities. Provide wildlife corridors and habitats in an ever increasing urban landscape. Inspire young students to pursue an education and/or career in STEM. Enlighten communities about the benefits golf courses can have for their environment. Create a learning and recreation center that brings the community together. The Golf Course Superintendents Association of America maintains the game’s most valuable resource — the golf course. The GCSAA is recognized as a key contributor in elevating the game and business. Headquartered in Lawrence, Kan., the GCSAA provides education, information and representation to over 18,000 members in more than 78 countries. Since 1926, its mission is to serve its members, advance the profession and enhance the vitality of the game of golf. The Environmental Institute for Golf, the philanthropic arm of the GCSAA, is dedicated to strengthening the compatibility of golf with the natural environment. The EIFG delivers programs and services that showcase the best management practices for golf courses. Our name proudly reflects the emphasis we place on students, teachers, the environment, our GCSAA membership, and the golf industry at large. The integrated F and G form a leaf, symbolic of both nature and learning, and the importance each plays for the future of our game and industry. 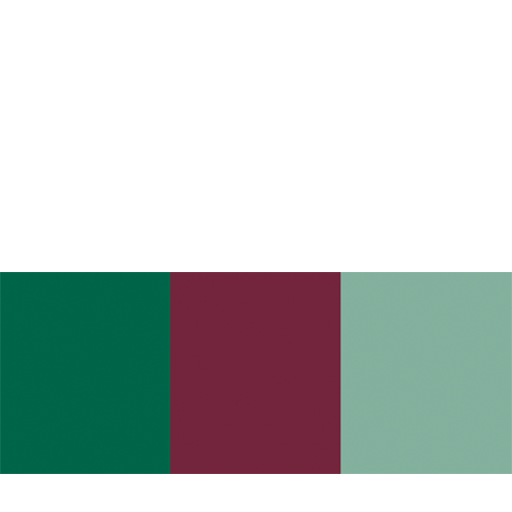 Our colors go hand-in-hand with our name, First Green, and further underscore our commitment to environmental stewardship throughout the industry.